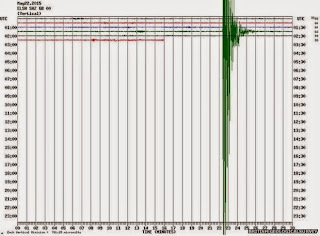 Harold's Revenge: Earthquake in Kent! Was rudely awoken at 3 am today by the bed violently shaking... Knowing I hadn't eaten anything too spicy, my first thoughts were obviously the safety of the family. But after jumping out of bed I did pop in to the spare room to check the painted figures sat in a glass cabinet were ok first! More info is on the BBC website. Not the sort of thing you expect to happen in the UK! Hopefully everything is OK? It's the second in three years now. 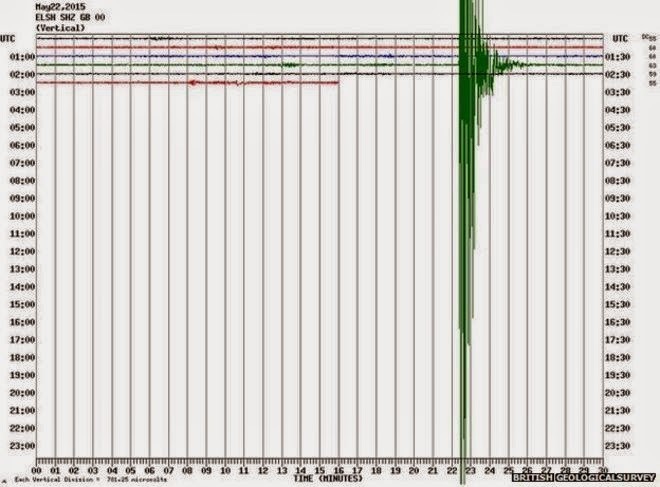 The last one caused structural damage in Folkestone (falling chimneys and the like), but we were ok. Other than a bit of disrupted sleep no problems this time. It did make me think about how secure the shelves in the Ikea cabinet are though!